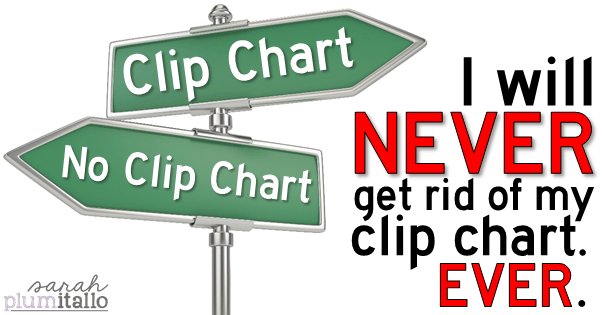 My clip chart helps to shape my classroom, and my beautiful students, into a caring community of productive citizens. Without it, I have no doubt that counselor and office referrals would rise, I’d spend a greater portion of my time on the phone telling parents negative things about their children, and the teacher-student relationship would suffer miserably…. When I began the school year this past August, most of my classroom was well below grade level in reading. I knew that I needed a year long systematic phonemic awareness program but I couldn’t find anything to fit the bill that was also reasonably priced. Therefore I did what any teacher would do, I researched and read… a lot! 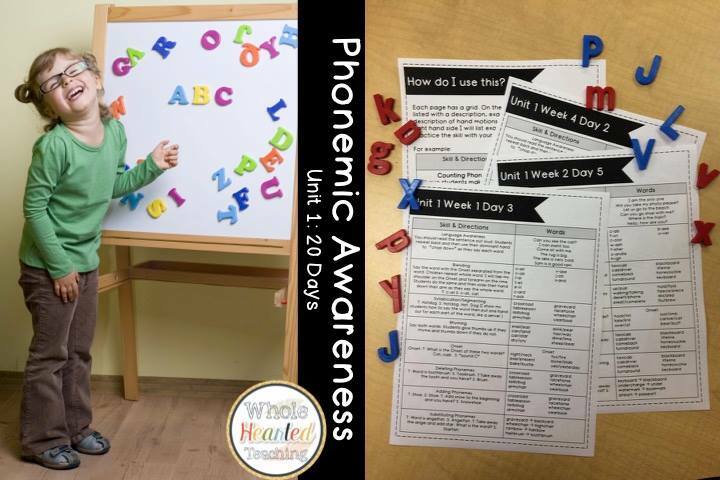 From there, I began implementing my own phonemic awareness program and to my joy, it worked….